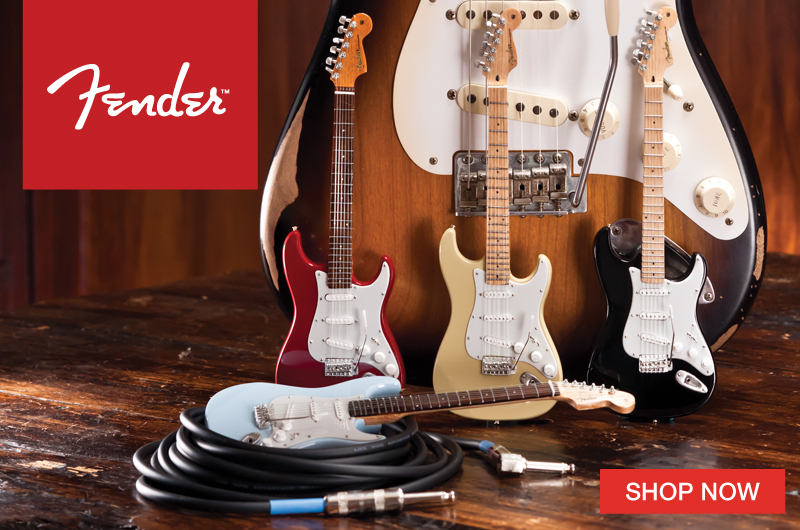 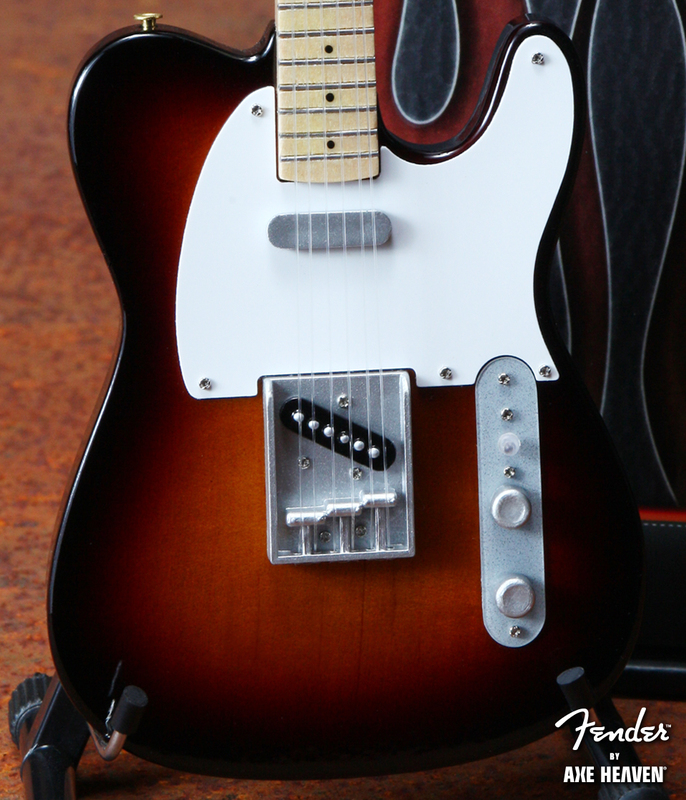 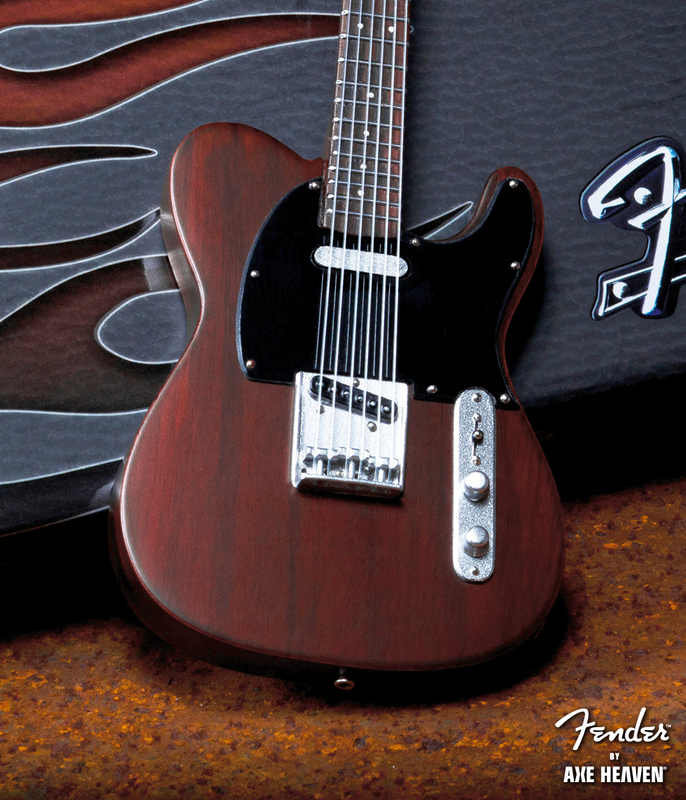 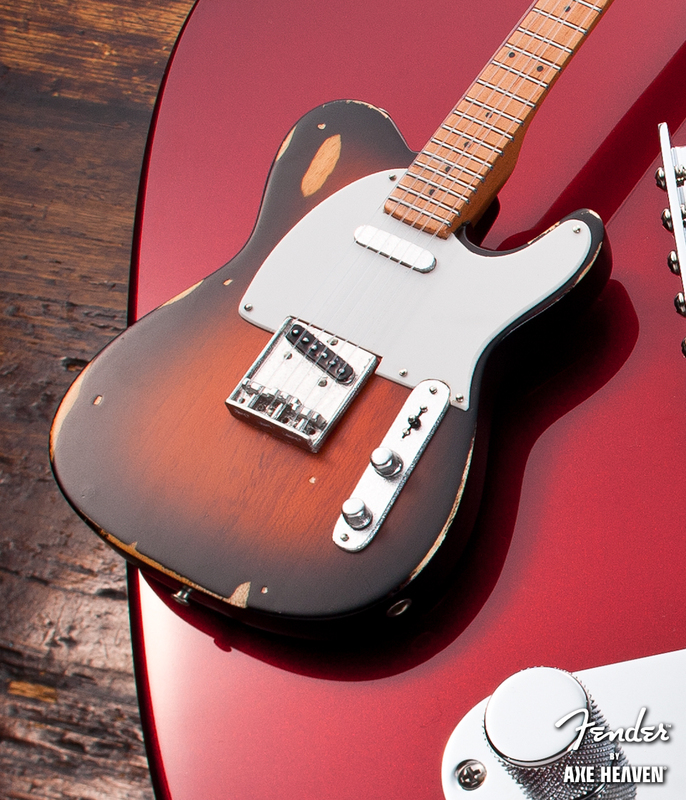 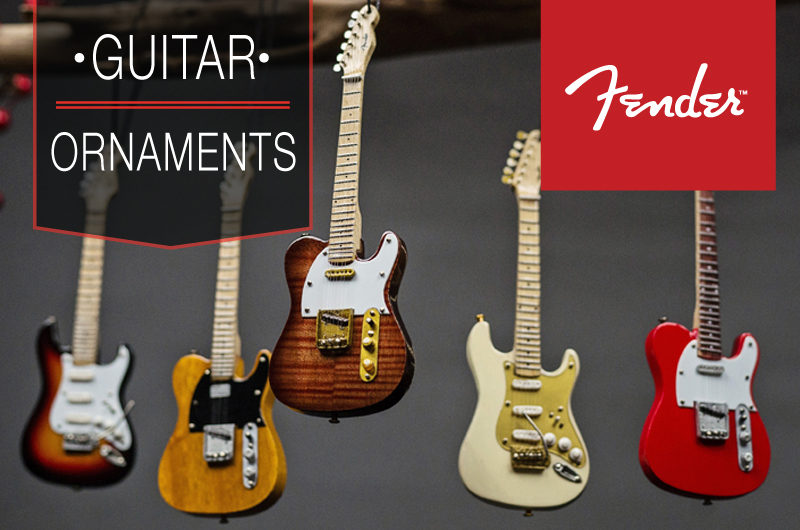 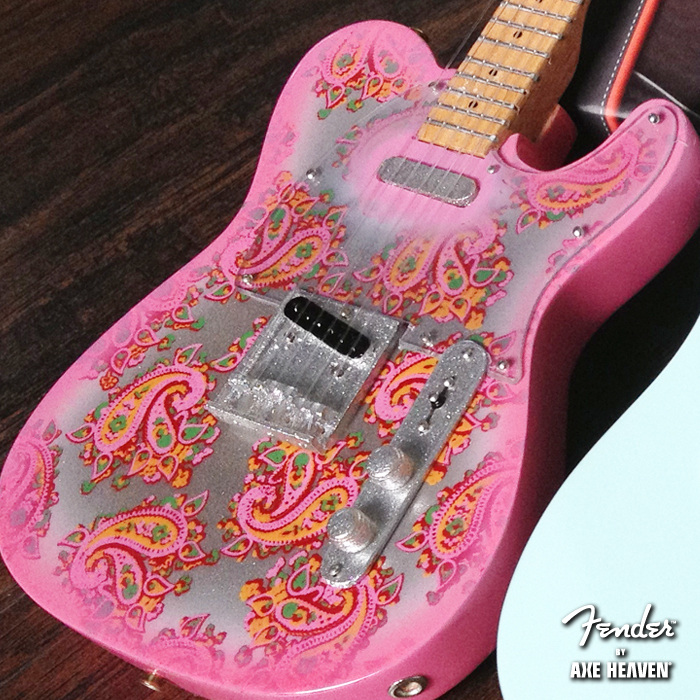 The rich history of Fender™ guitars begins with the Telecaster™. 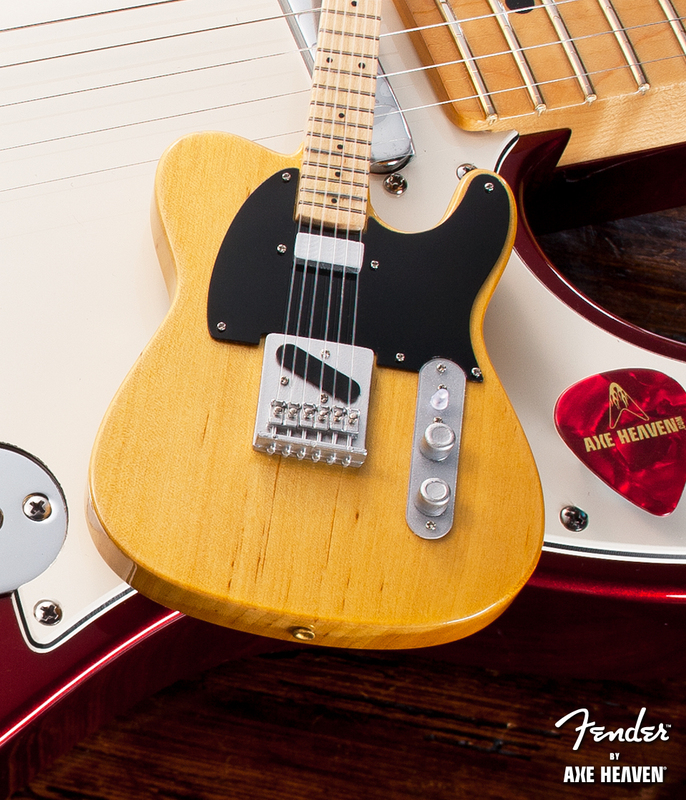 An indispensable workhorse instrument, it has endured remarkably unchanged for more than 60 years as a marvel of elegantly simple form and solidly utilitarian function. 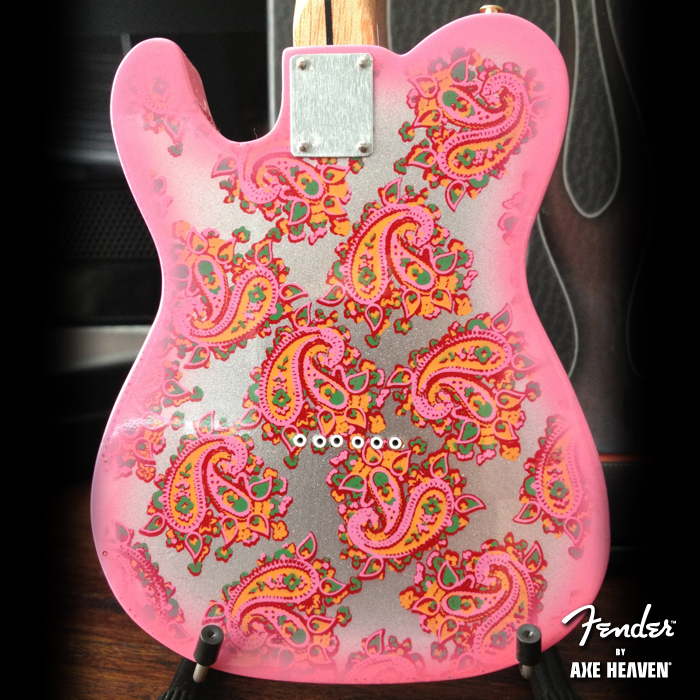 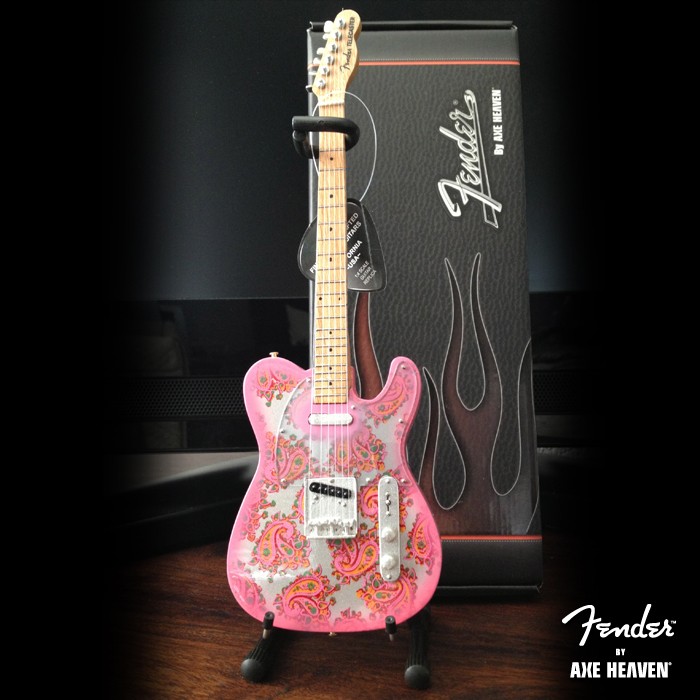 AXE HEAVEN®, the world’s leading innovator and manufacturer of miniature ornamental guitars, has handcrafted each model with stunning detail. 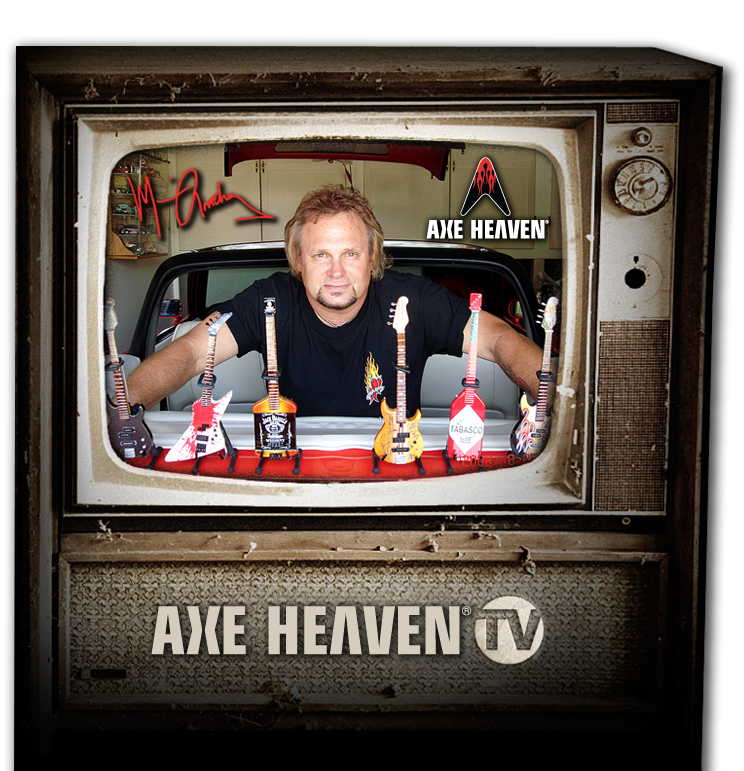 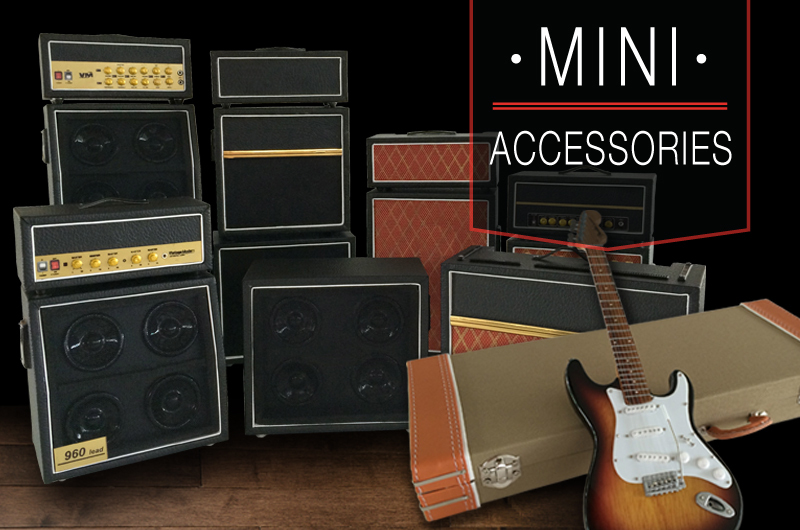 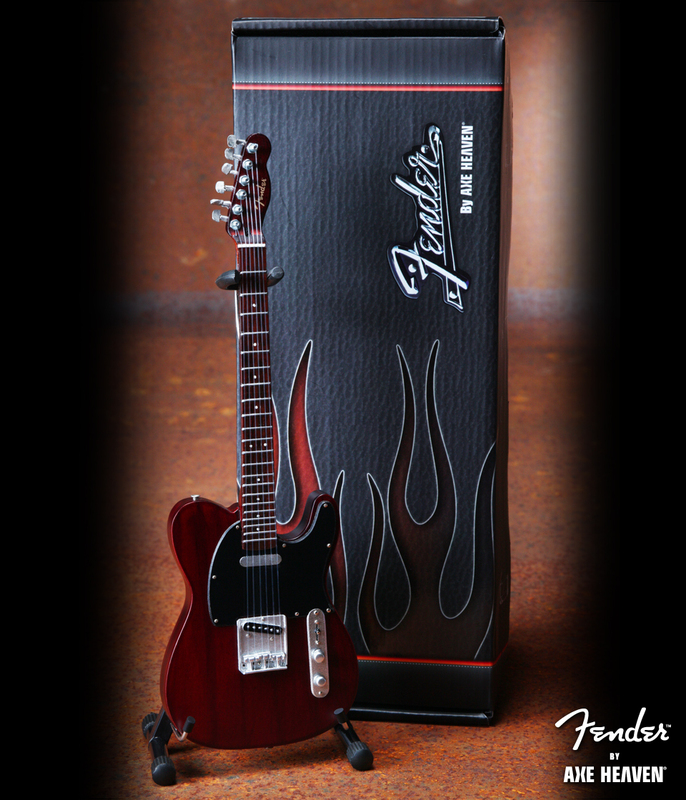 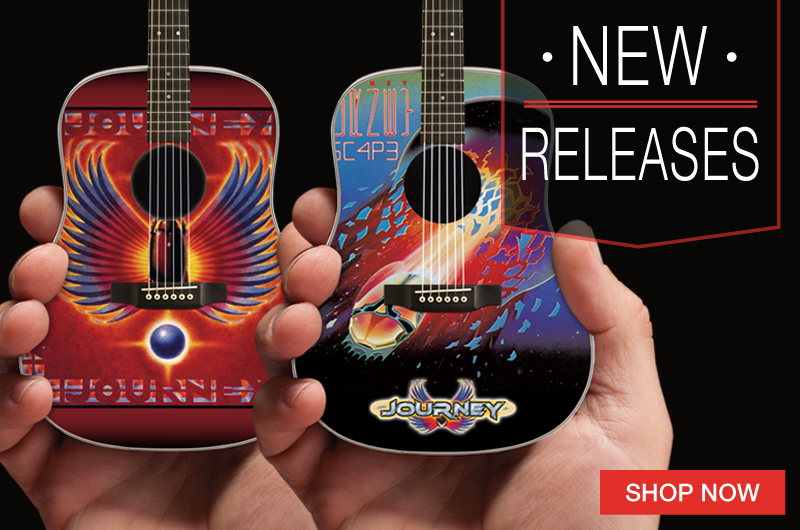 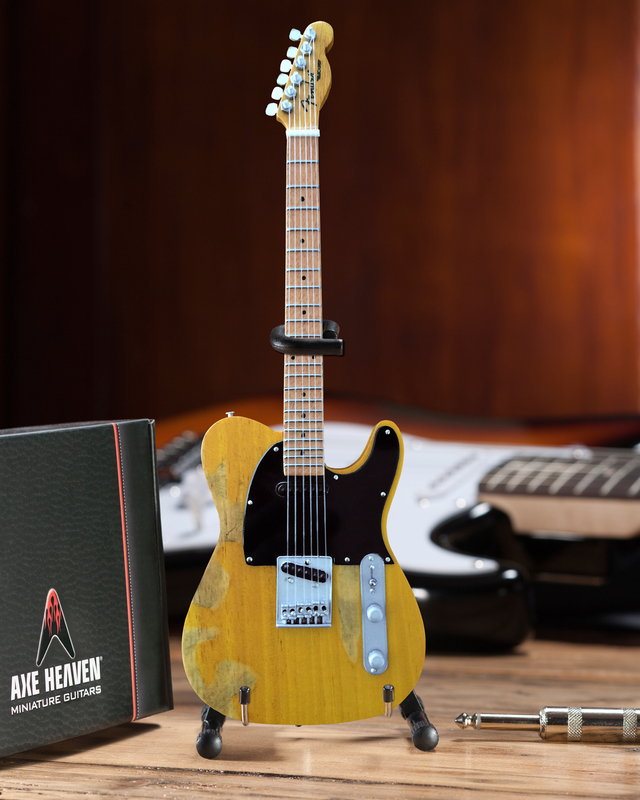 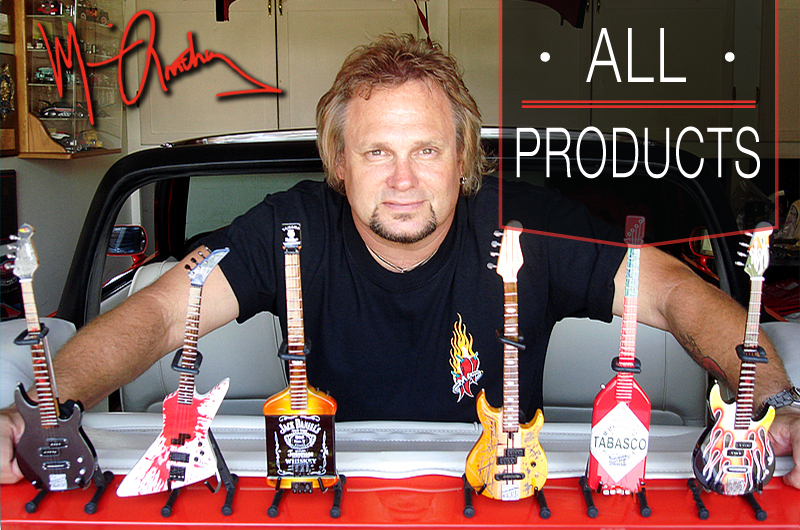 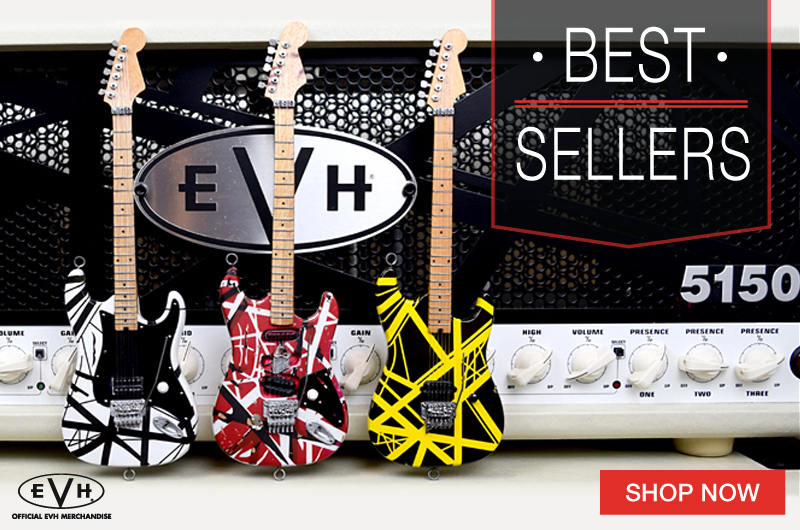 Each miniature guitar is made out of solid wood, is 1:4 scale (about 10” long), and comes complete with a Fender™ by AXE HEAVEN® guitar case gift box and adjustable A-frame stand.